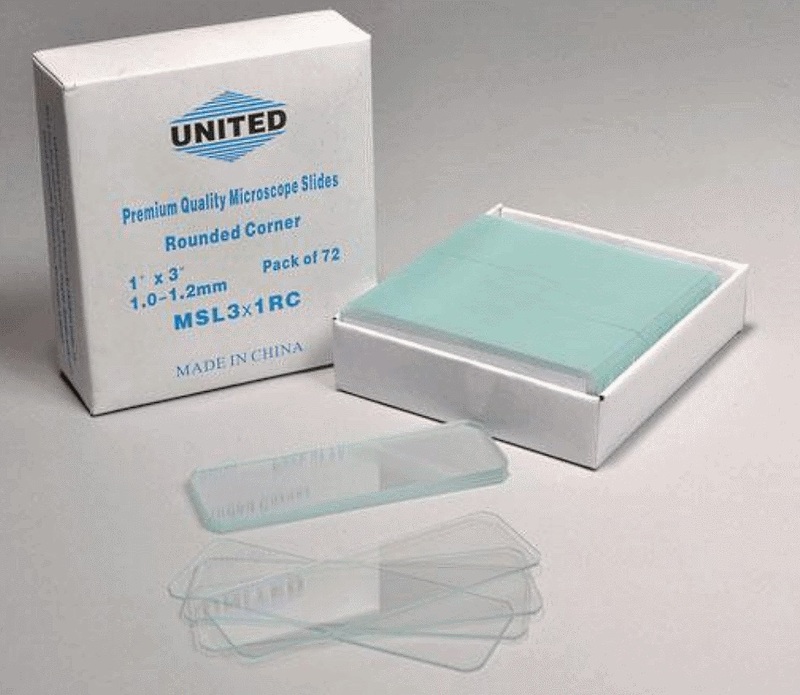 Glass Microscope Slides are pre-cleaned with ground edges and are available in Plain, Plain with Rounded Corners and Plain with one Frosted End for easy marking. 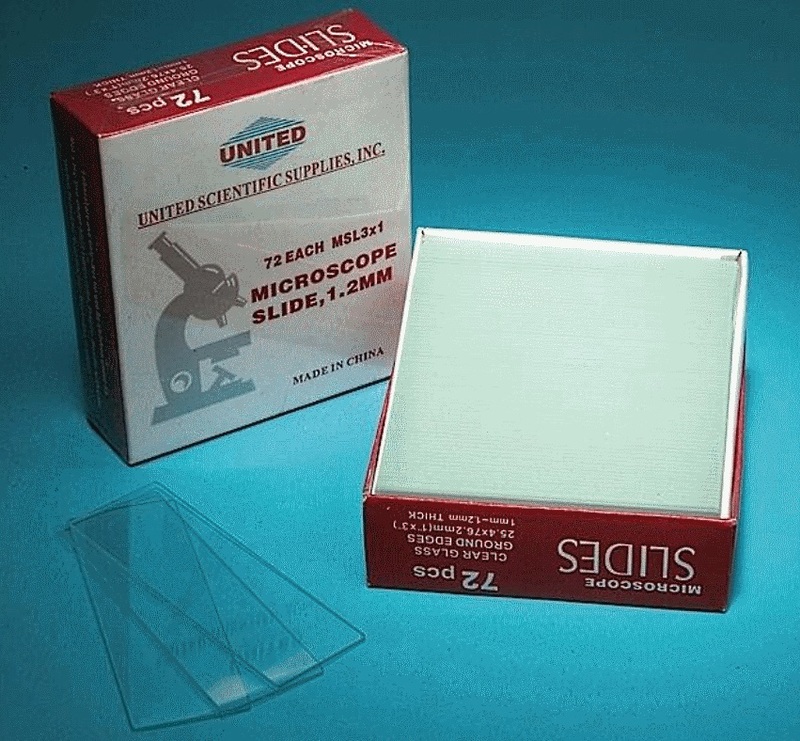 Coverslips are also pre-cleaned, made of quality, non-corrosive glass and are packaged in 1 oz boxes.The 22 x 22 mm sized coverslips are available in thickness # 1 or # 2. 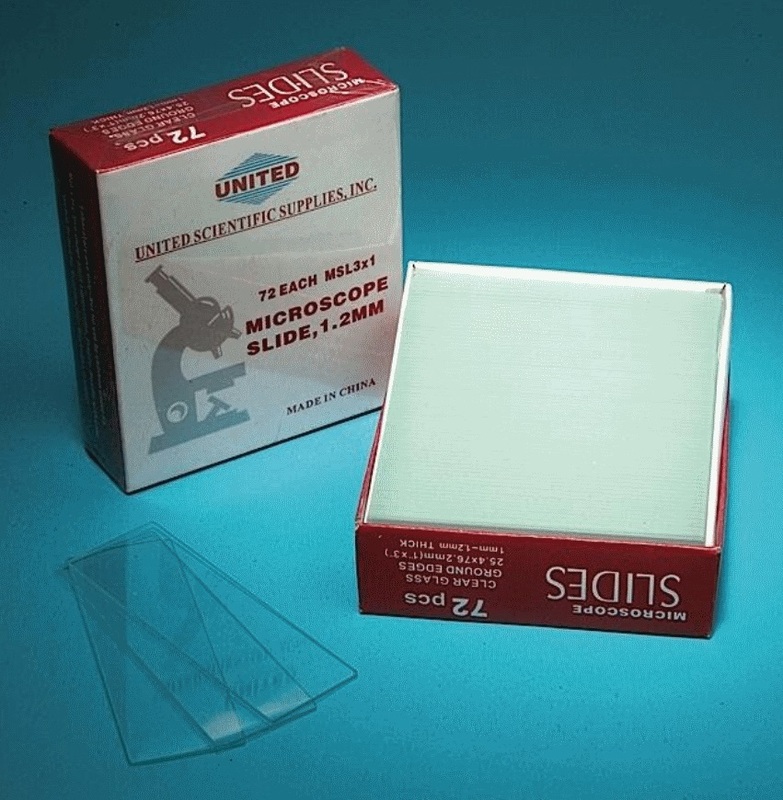 The # 1 thickness ranges from 0.13 to 0.17mm and the # 2 thickness ranges from 0.18 to 0.25mm. 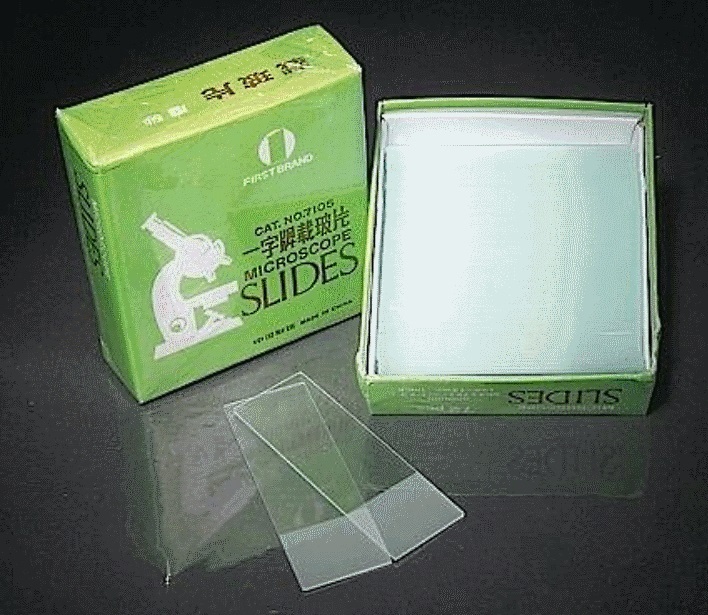 A 1 oz package includes more than 100 coverslips. 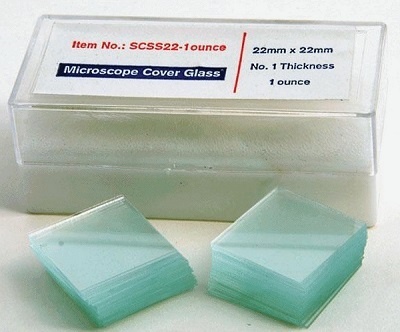 Inquire about additional coverslip sizes available by special order. Rose Scientific offers very attractive Volume Pricing.